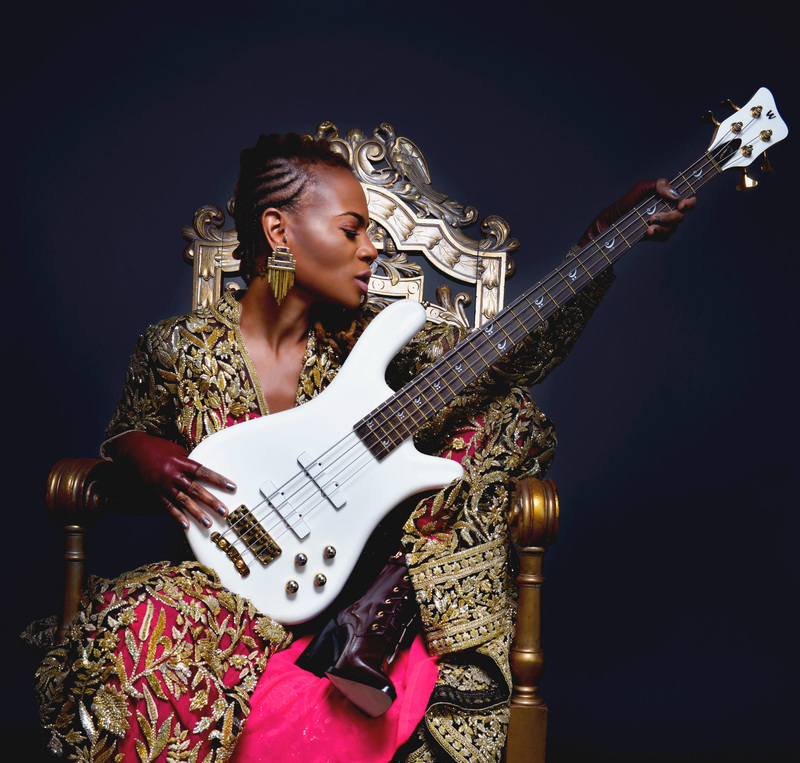 Divinity Roxx is probably best known for her work as the bassist for Beyoncé in her all-female band. She got her start playing with bass wiz Victor Wooten, and has established quite a solo career for herself: Not many people can rap and play bass at the same time! She began her musical journey with a clarinet, and is on the eve of furthering her education with Berklee Online.